It’s that merry time of year again! 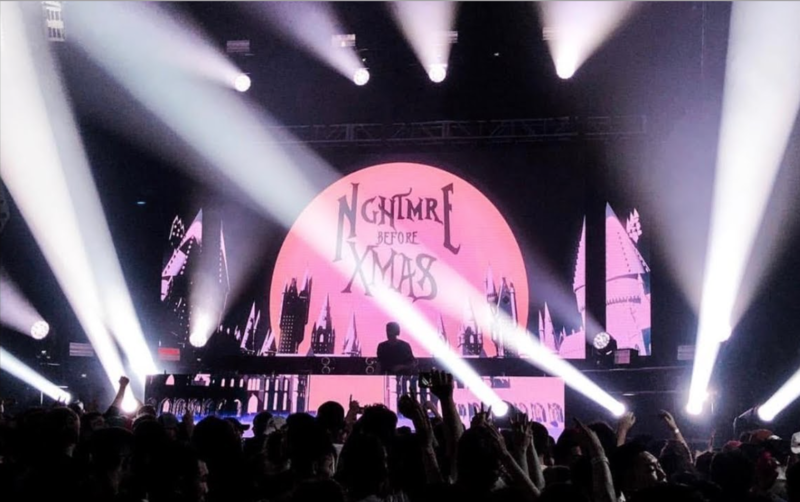 NGHTMRE has officially announced his NGHTMRE Before XMAS 2018 Tour, and revealed the first round of dates. Amongst the first cities to be unveiled are Montreal, Las Vegas, Chicago, St. Louis, Atlantic City, Pittsburgh, San Francisco, Boston, Washington D.C., New York City and more. With support from Midnight Tyrannosaurus, Ducky, Swage, Ganja White Night, and Bro Safari, this year’s edition is a Holiday celebration you do not want to miss. More dates will be announced soon! Tickets are on sale this Friday, September 7. Keep up with the latest on this tour right here.